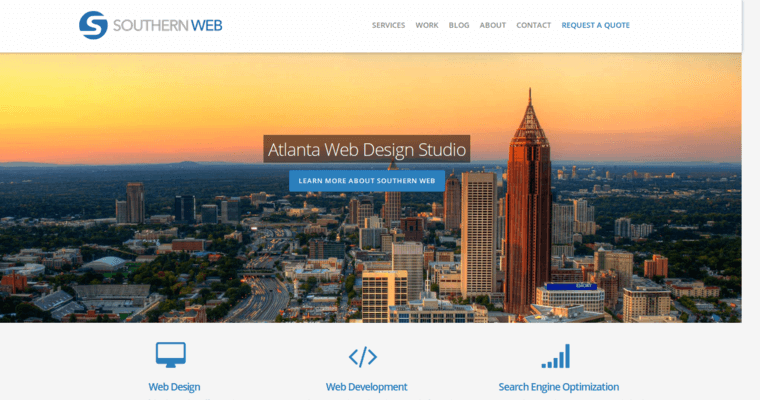 Southern Web Group is a top-notch, progressive web design team that specializes in enhancing the client's online image in order to keep his or her conversion rates on a steady incline. We believe in the power of innovation and creativity, and that's why we take the time to integrate graphic design elements like color, text, and image to put together websites that will cause the client's brand to stand out in the online sector. We also know that working hand-in-hand with our clients is the key to ensuring that they're completely satisfied with the web design services we offer, and that's why our tech experts are pleased to utilize a customer-oriented approach at each stage of the game. 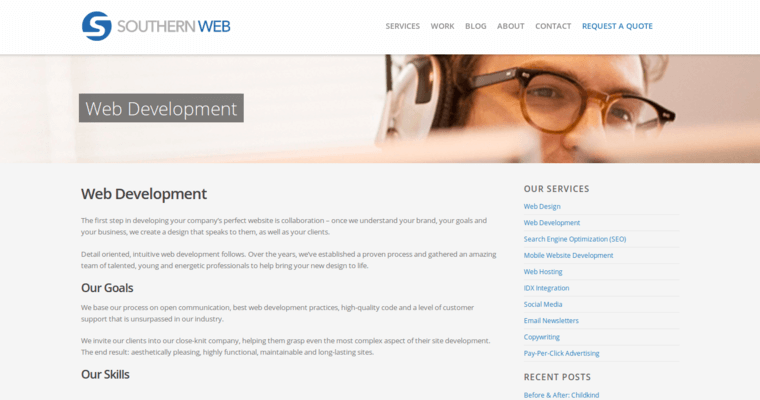 In addition to working directly with you in the web design and development process, the experts of Southern Web Design are pleased to make you an integral component of all the other aspects of the digital marketing campaign we devise on your behalf. 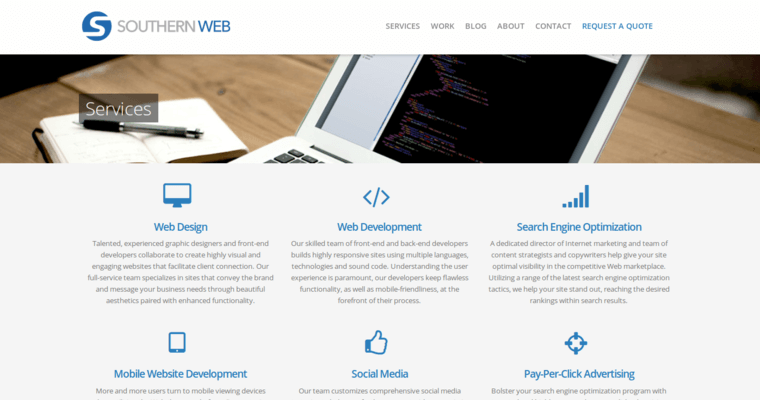 So if you're looking for a customer-oriented, excellent web design company, look no further than Southern Web Design.